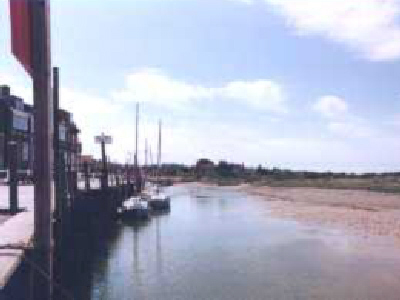 Our holiday homes are located in the delightful Norfolk coastal village of Blakeney. 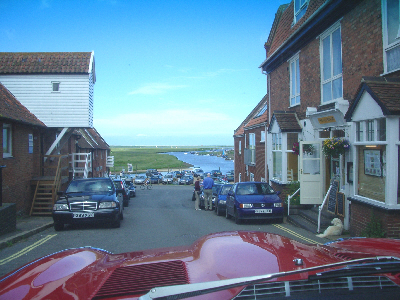 Blakeney is sometimes called The Jewel of the Norfolk Coastline. Virtually unchanged this century it centres around an old quay where fishing boats and pleasure craft go in and out with the tide. Walking to see the seals is a must, as well as the National Trust Bird Sactuary at Blakeney Point. The sandy shores of the Estuary are safe 'mini' beaches and the estuary itself waist high for children during the day is a safe place to play. The village is well served by good quality shops and excellent restaurants. Opportunities for sailing, fishing, swimming, bird watching and horse riding abound. Within easy reach is the lovely beach at Holkham. There is also a good selection of stately homes and museums such as Holkham Hall, Sandringham and Blickling. 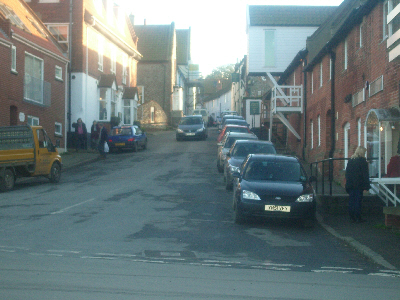 Nearby is the historic village of Bale. 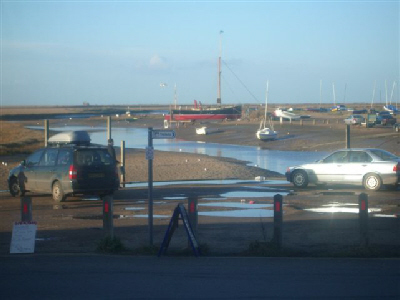 Blakeney has some wonderful restaurants and pubs within walking distance of the cottages. The shops include a well stocked general store, a ships chandler, excellent clothes shops, a fishmonger and a delicatessen to name a few. The nationally renowned restaurant at Morston Hall is in the next village. The Local Steam Train provides a good day out along the North Norfolk Railway! 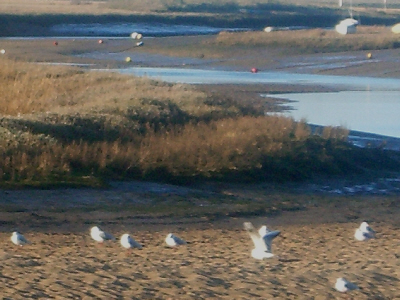 Blakeney is an ideal place to spend your holiday.